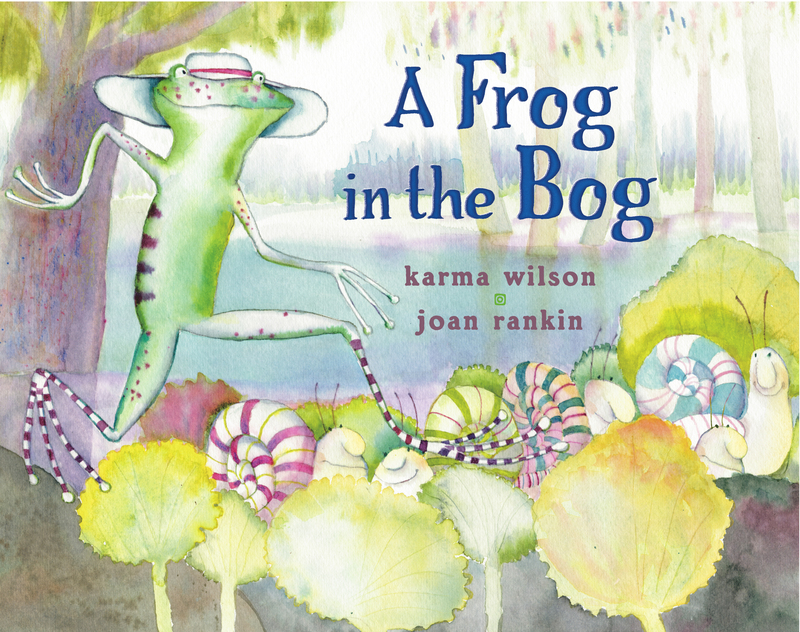 There's a small, hungry frog sitting on the log in the middle of the bog. He flicks ONE tick off of a stick. He sees TWO fleas in the reeds. He spies THREE flies buzzing in the skies.